If you still get your Rx’s in a prescription vial…you are doing it wrong!! 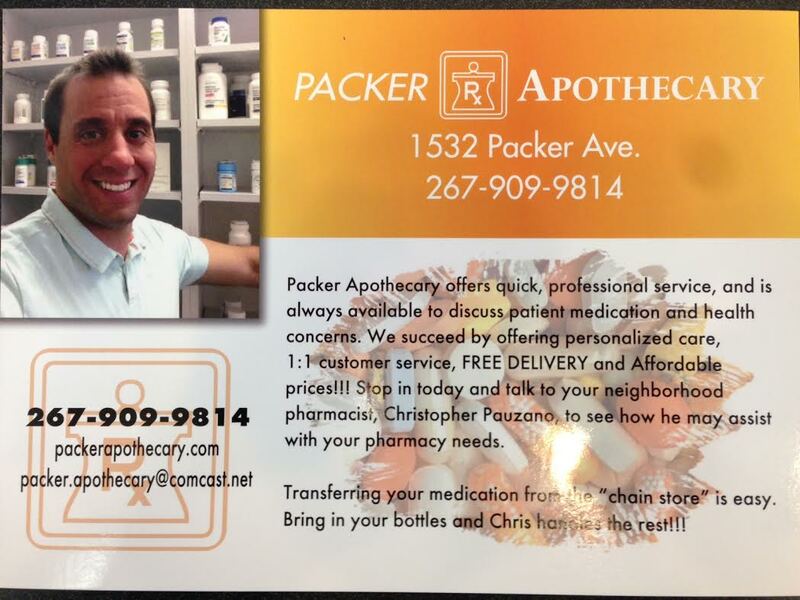 Call Packer Apothecary to find out what’s changing in pharmacy and how it could better you or a loved ones health! Call today and ask how our exclusive unit dose packaging system can save you or a loved one time and money! This system is proven to keep you compliant and healthier, which then keeps you out of the doctors office!! Please Read!! WE ARE CHEAPER THAN COSTCO!!! 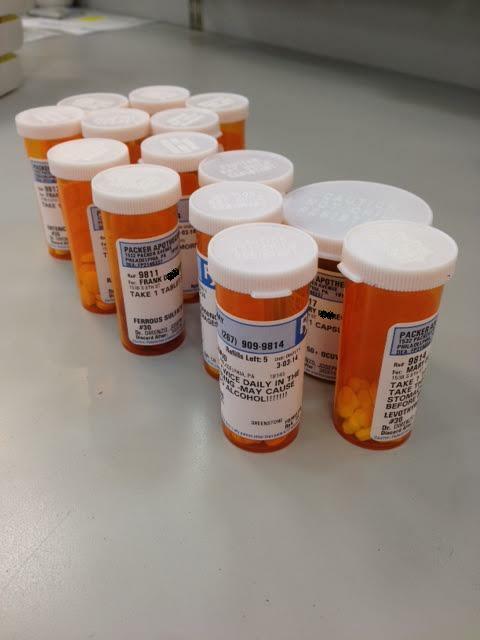 Packer Apothecary is a step above your typical “chain drug store” or “mail order facility” by providing personalized care, 1:1 customer service, FREE pick-up and Delivery of prescriptions, and FREE delivery of over-the-counter products. Please stop in and ask for your neighborhood pharmacist, Christopher Pauzano, to see how he may assist with your pharmacy needs. 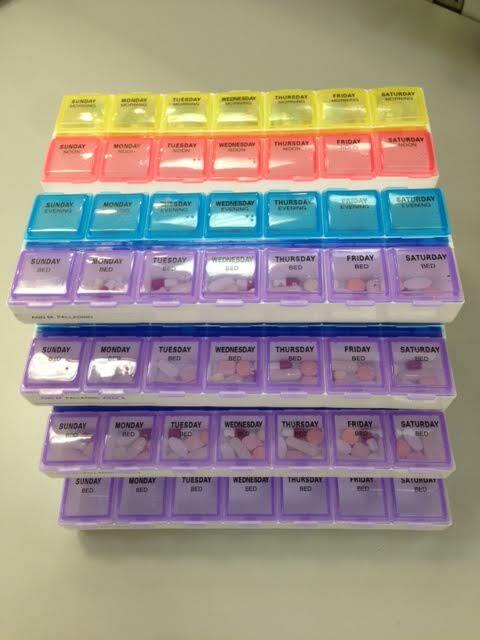 We have assisted many customers in finding affordable options for medications, such as offering alternative product suggestions and providing medication coupons and rebates when available. Additionally, we provide a friendly environment while also providing a genuine interest in our patients.